Warm weather. Gentle breeze. Soft sand. Romantic sunset. What else could you ask for when it comes to a wedding ceremony? 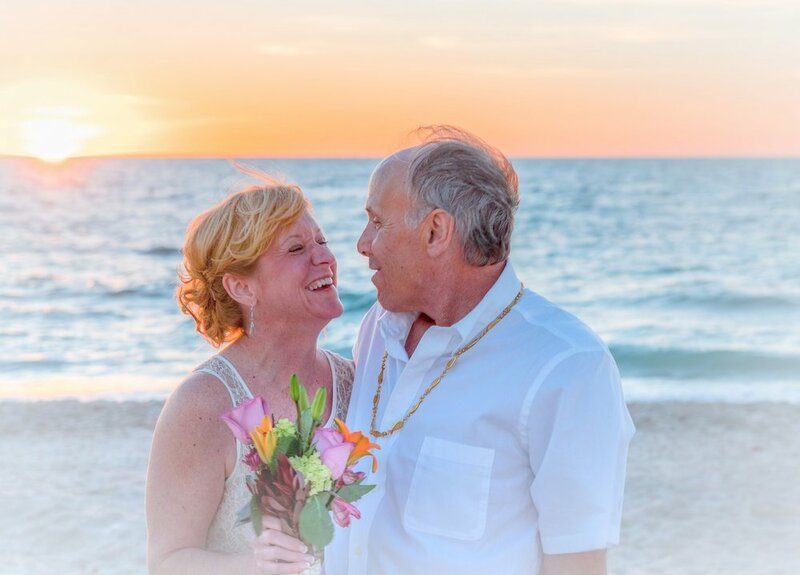 Whether you are by yourself or with family and friends, a beach wedding is the perfect atmosphere to celebrate your life-long promise together as you become husband and wife. 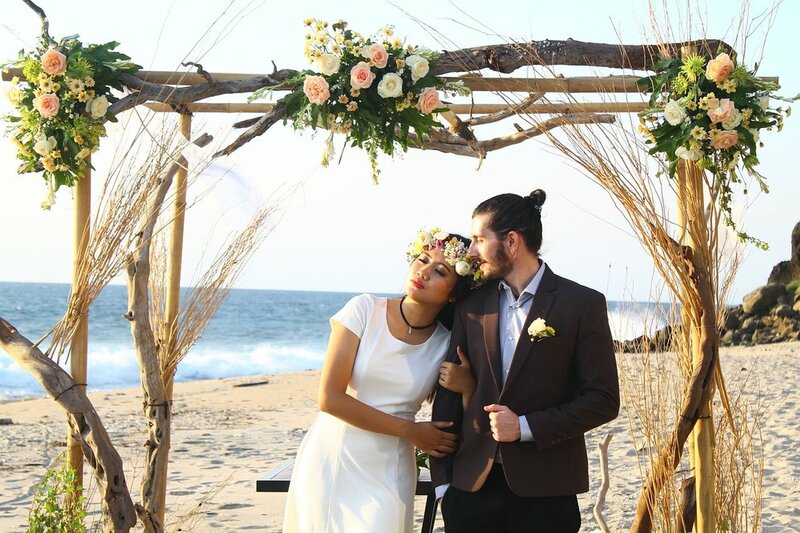 Here are our favorite beach wedding moments from around the internet.